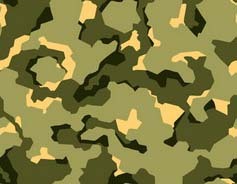 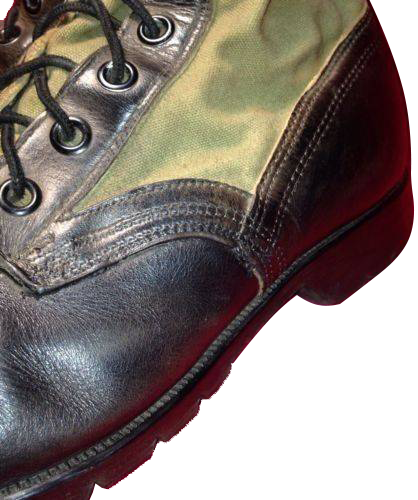 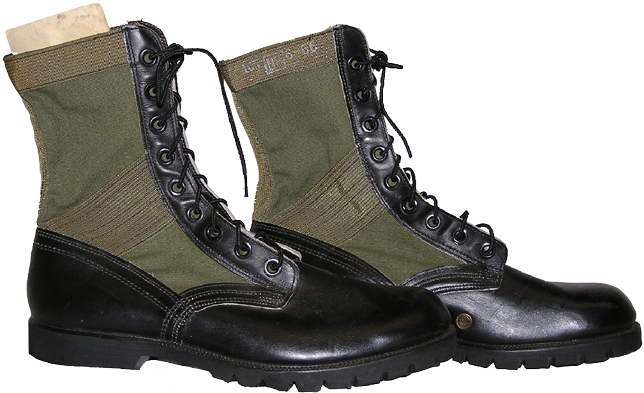 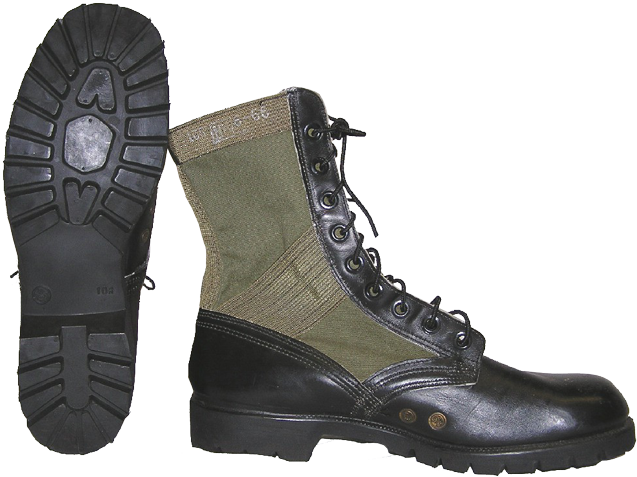 The Third Pattern "jungle" boots featured the same upper construction as the previous Second Pattern boots but with the addition of a nylon ankle reinforcement bands on both sides of the boots to reinforce the overall construction. 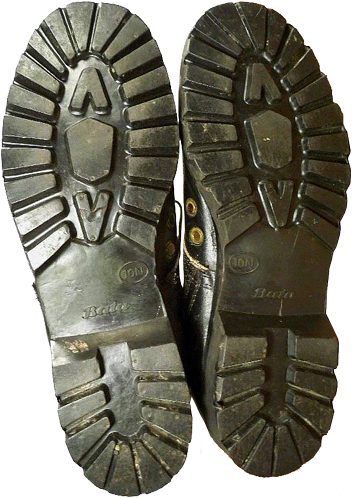 At all there were two types of the out-soles: "Vibram®" and "Panama". 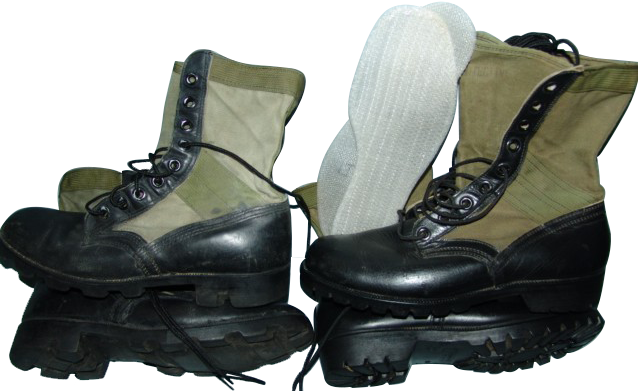 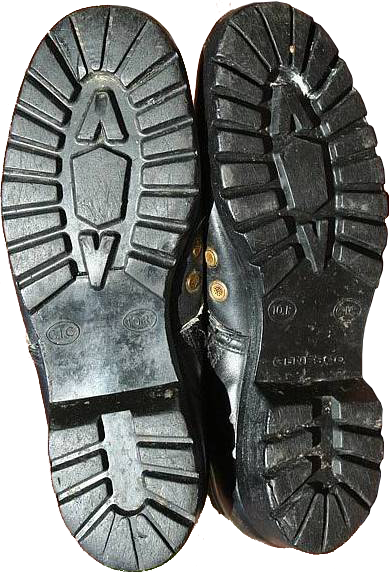 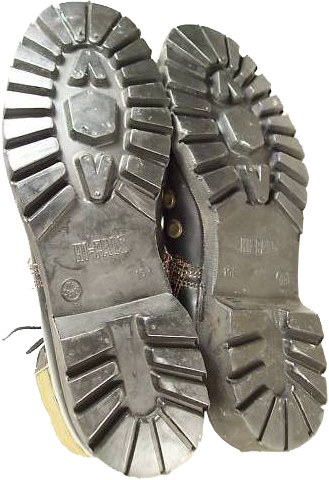 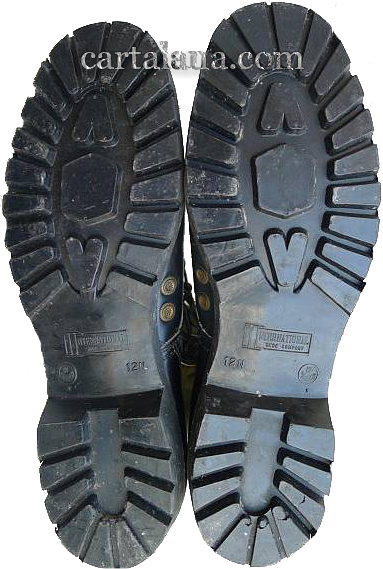 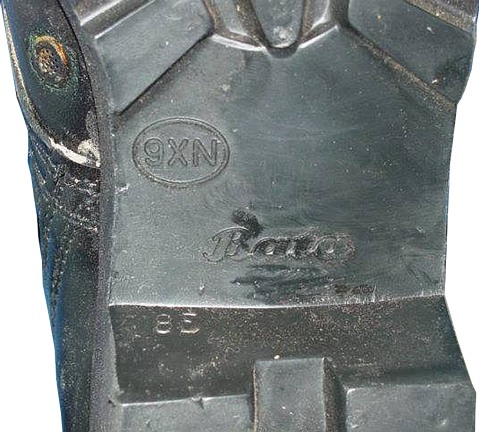 The Third Pattern "jungle" boots with the same "Vibram®" out-soles of the First and Second Pattern "jungle" boots were improved in 1966 with the introduction of the new Spike Protective Sole (as it was told before, this feature consisted in bonding of a stainless steel plate into the footbed of the DMS "Vibram®" out-sole).